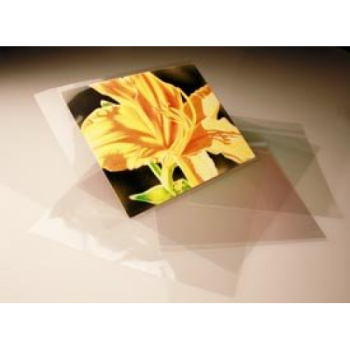 Crystal clear resealable acid free envelopes designed to keep your cards, photos, etc. clean neat and safe! Can be used as a mailable envelope displaying your artwork or photo thru the mail for the recipient to enjoy.